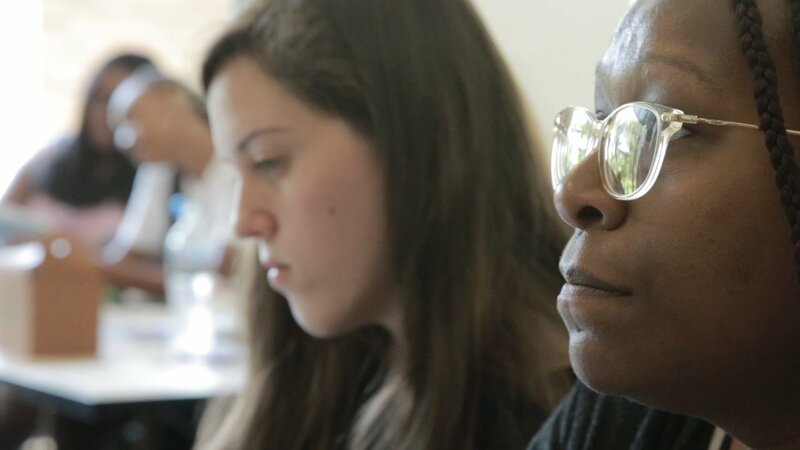 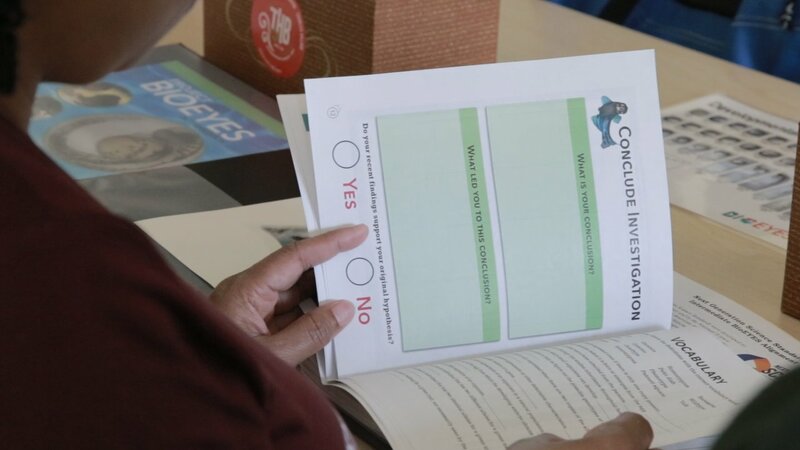 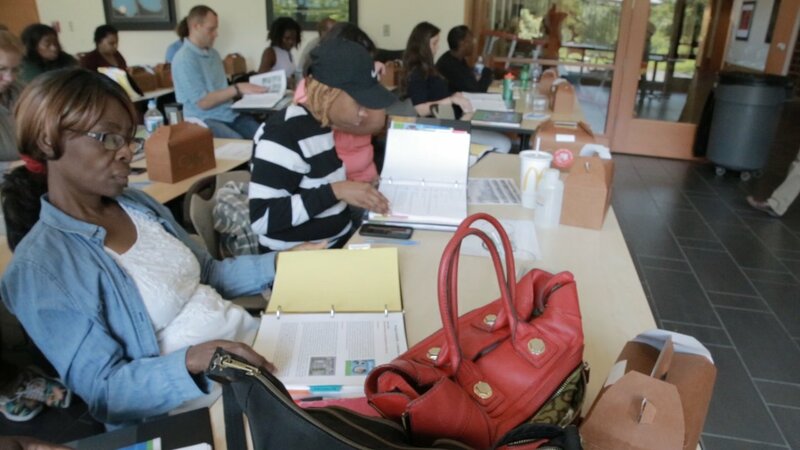 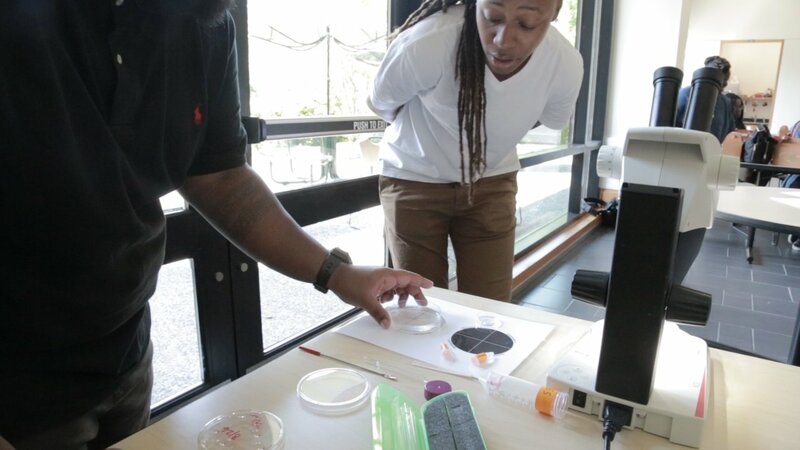 The scientific method is something many people remember from school, but at the Carnegie Science Institution, faculty members utilize this framework in their daily lives. 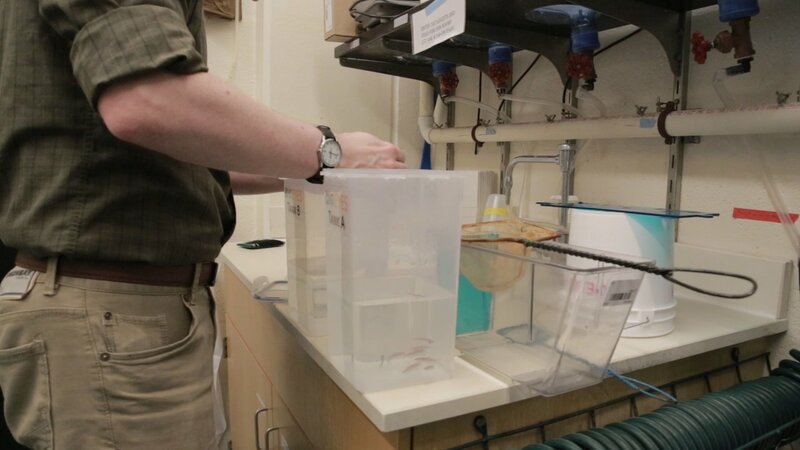 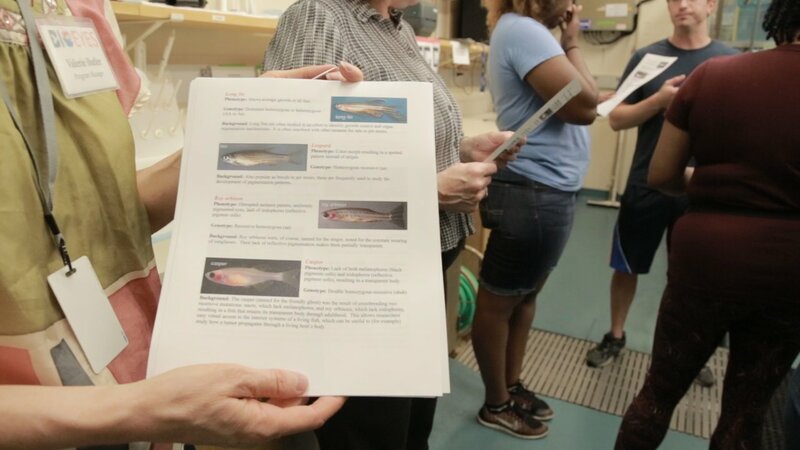 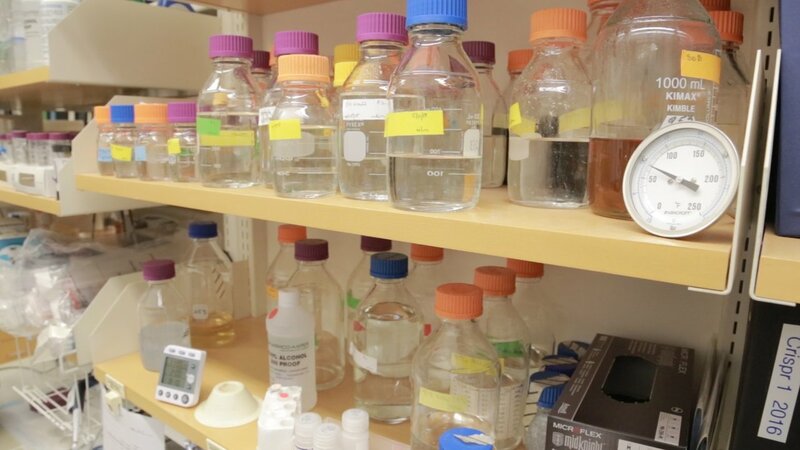 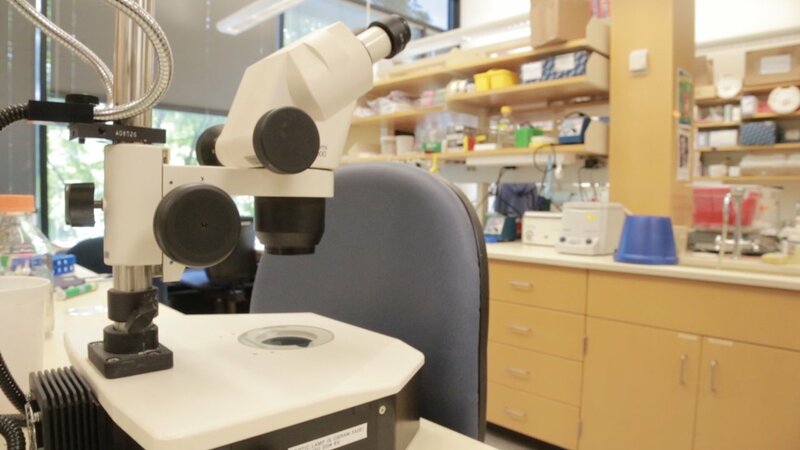 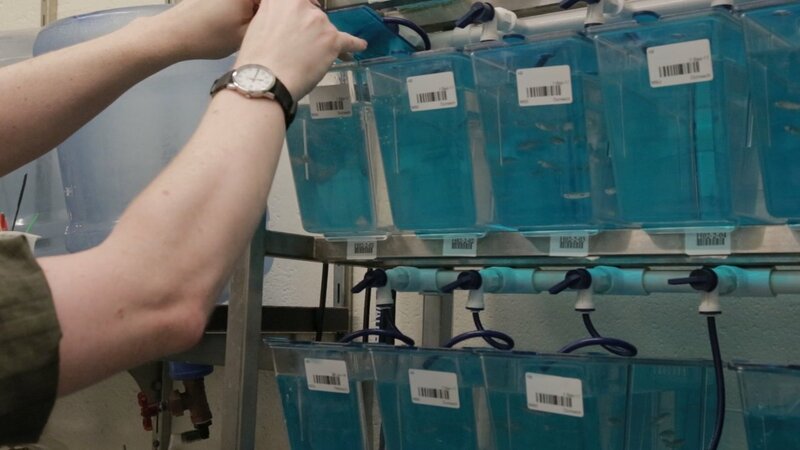 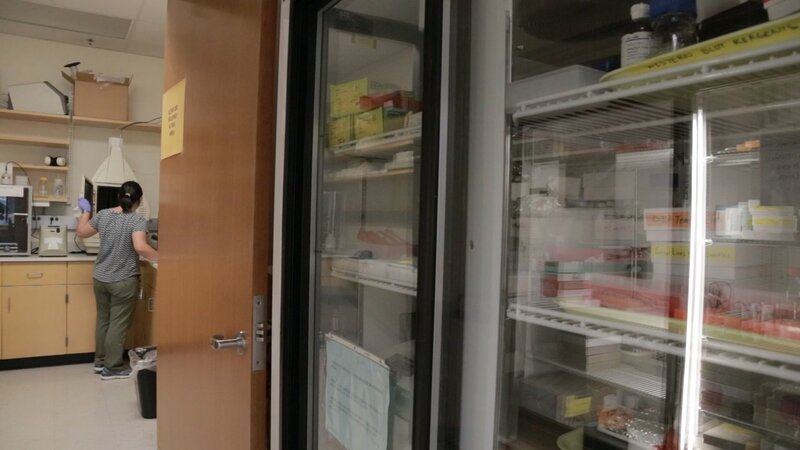 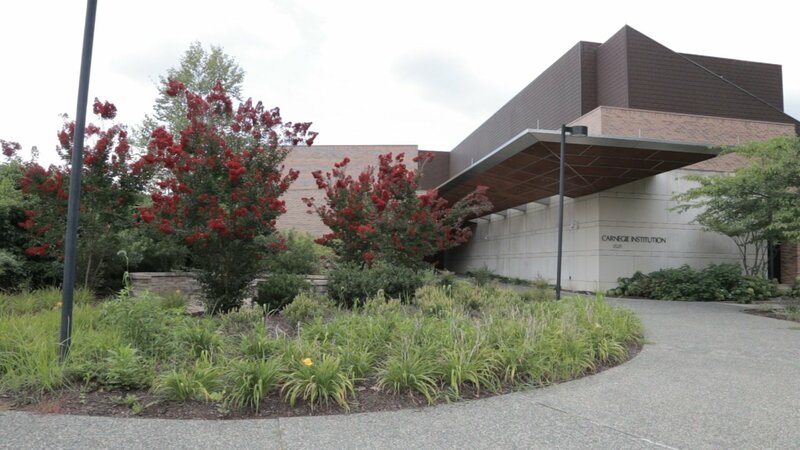 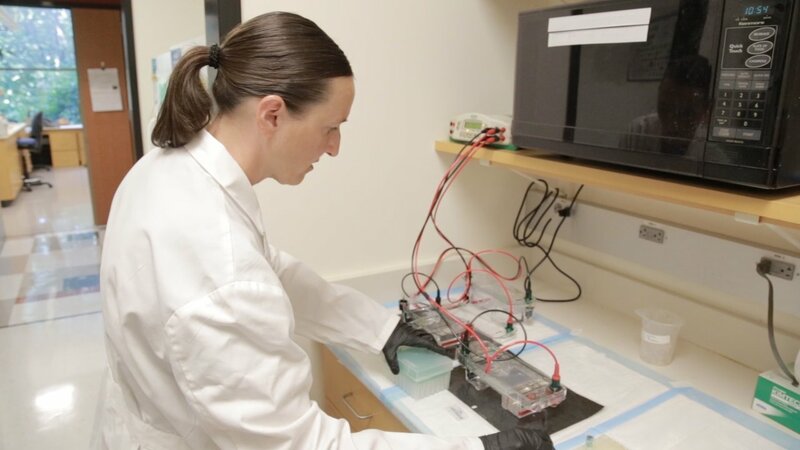 Utilizing zebrafish for their research efforts into human development, Doctors Steve Farber and Marnie Halpern are leading labs at Carnegie that are on the cutting edge of scientific study. 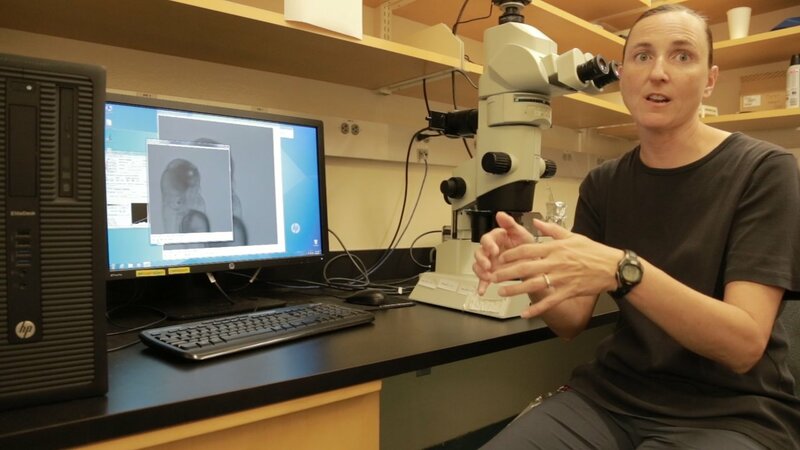 Dr. Farber’s research involves leveraging genetically encoded calcium indicators to study lipids and metabolism, and Dr. Halpern studies asymmetrical hemispheric brain development. 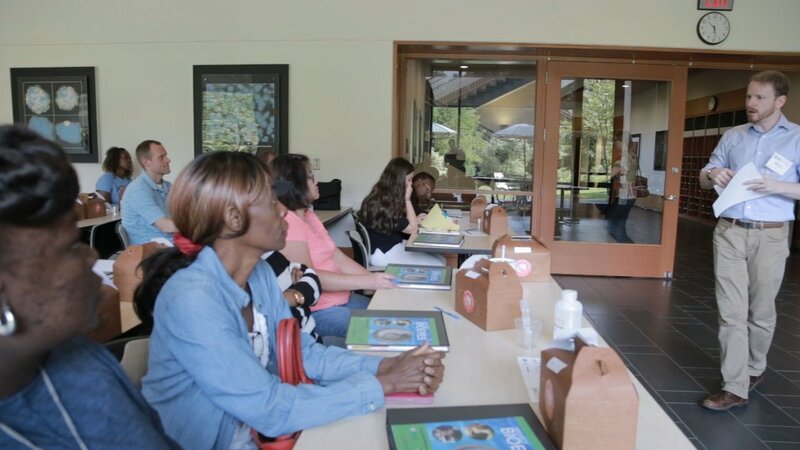 Both offer valuable insight into human behavior and health. 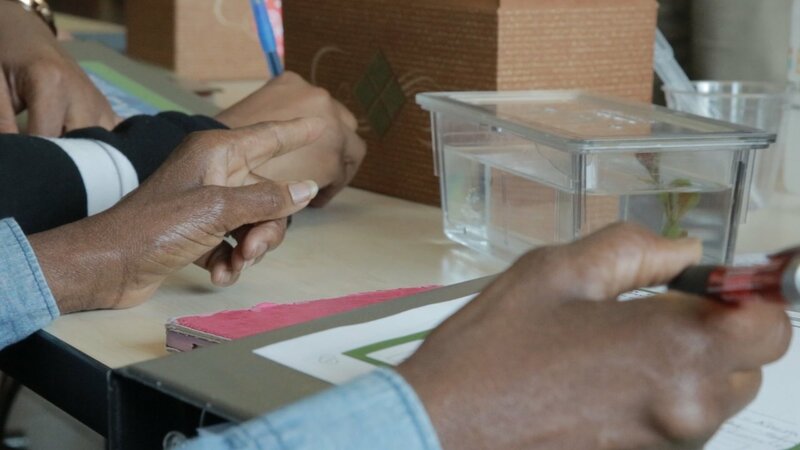 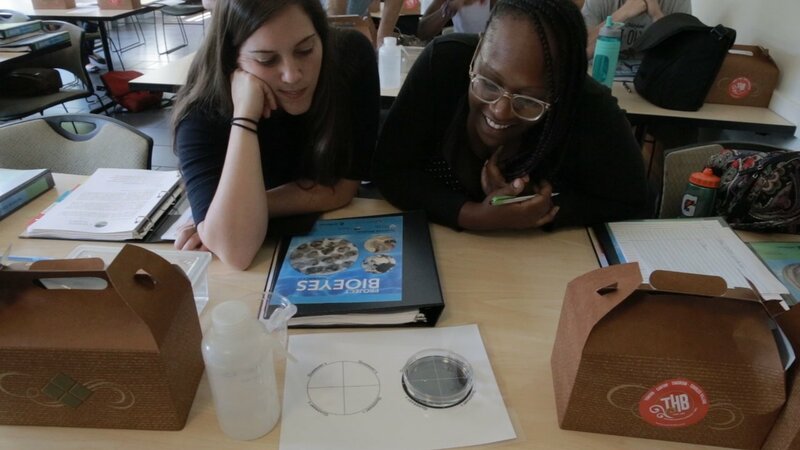 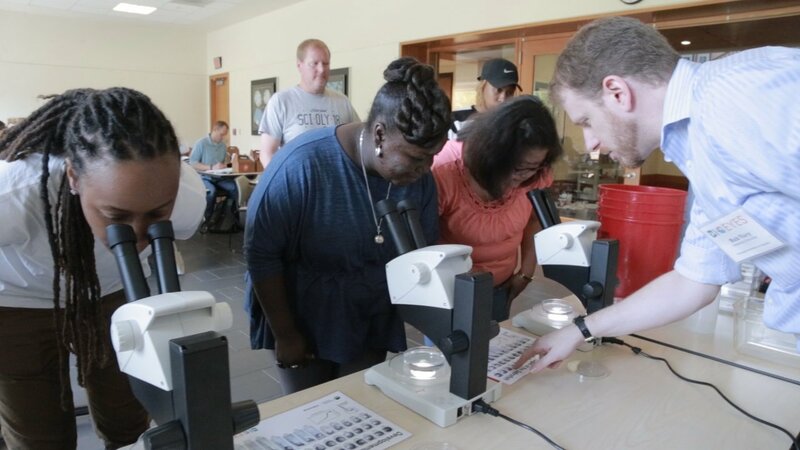 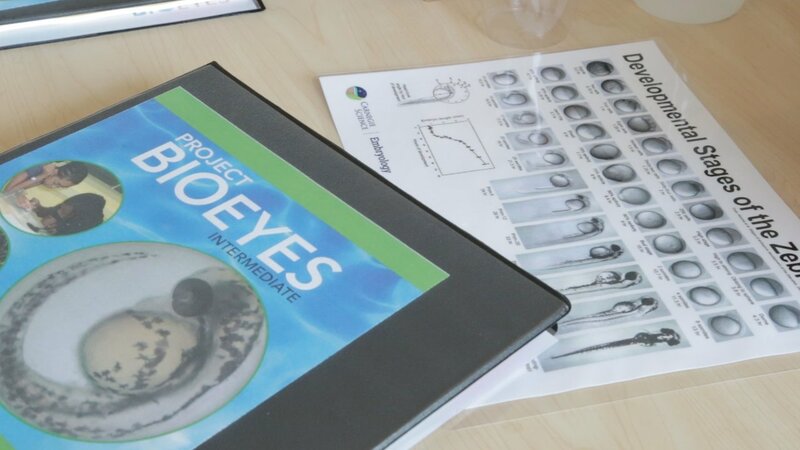 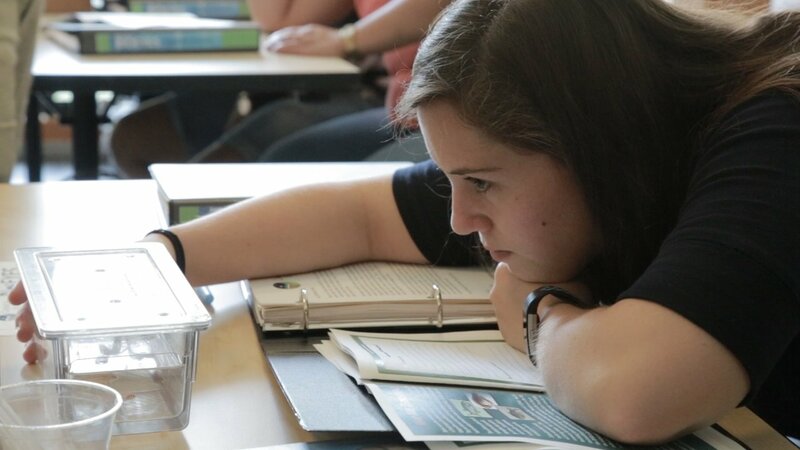 Additionally, Dr. Farber heads the BioEYES outreach program, which introduces zebrafish into Baltimore City teachers and students. 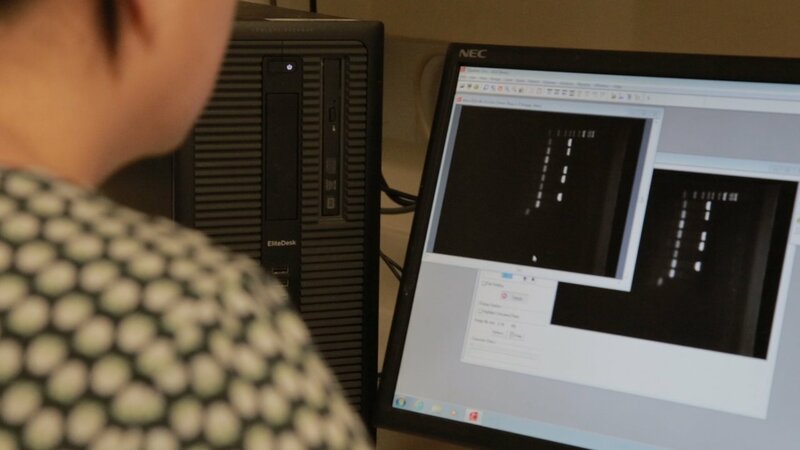 Dr. Farber says he’s hoping to cultivate a scientifically-literate “next generation” through the program. 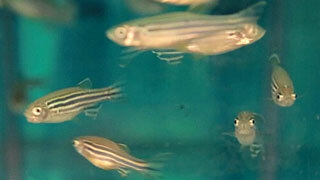 How are zebrafish used for research into human development and health? 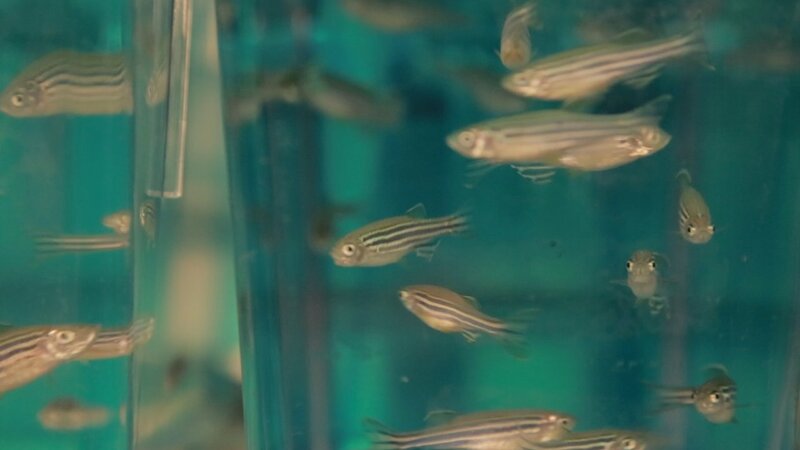 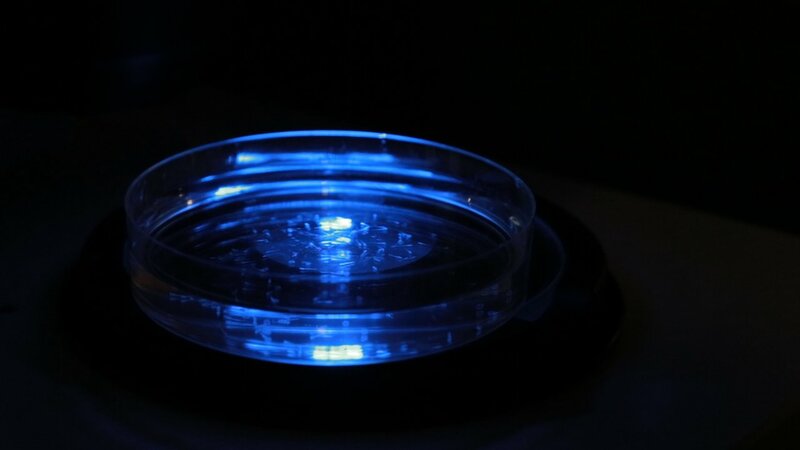 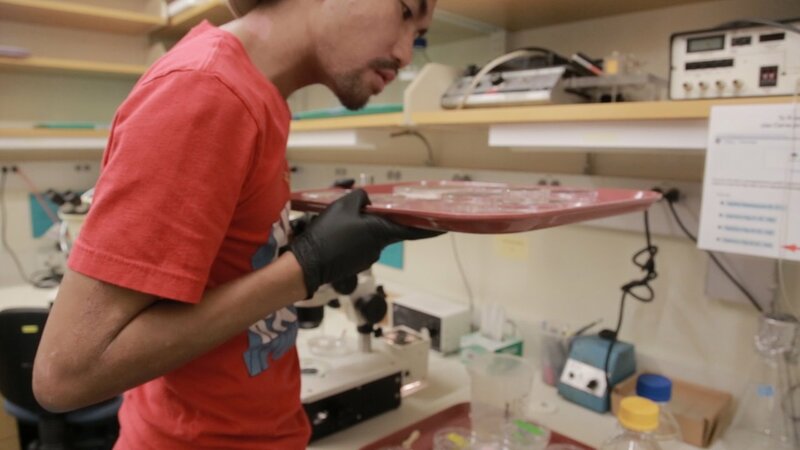 How can zebrafish be used to illuminate the minds of young people?